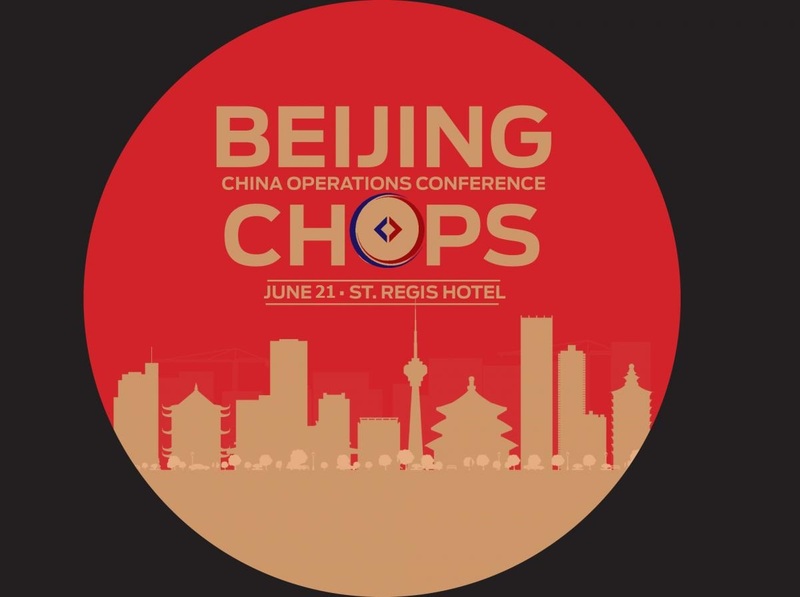 The US-China Business Council (USCBC) is pleased to host its annual, flagship conference in Beijing on China Operations, an off-the-record event which brings together business and policy leaders to offer insider analysis on pressing issues for multinationals. The event will also provide a valuable opportunity to network with executives from USCBC member companies. In addition to senior executives and issue experts, the conference will feature senior Chinese government officials from ministries essential to USCBC members. US-China Relations: As trade tensions rise, the US-China relationship has become a point of increasing interest for companies. Tariffs from the US and China have had a substantial impact on some sectors, and further trade actions may require a nimble response from multinational companies. Our experienced panel will offer insights into the regulatory and business environment in Washington D.C. and Beijing, as well as advice on navigating future trade developments. Belt & Road Initiative: Senior Executive Panel: 2017 and early 2018 have seen important developments in the Belt and Road Initiative, both from a regulatory and a business point of view. A number of foreign companies have secured valuable contracts to participate in the initiative, working alongside Chinese private sector and government partners. In this senior executive panel, business leaders from diverse industries will share insights on how companies can best position themselves to participate in the Belt and Road Initiative. China’s Corporate Tax Reform: In an effort to “activate the market and boost people’s creativity,” said Premier Li Keqiang, “We will further alleviate companies’ tax burdens.” China’s new tax-regime—coupled with tax reform in the United States— will have wide-ranging implications for multinational corporations. Tax experts from USCBC member companies will discuss key insights and best practices under the new tax regime. SOE Reform & Working with SOE Partners: In an effort to eliminate overcapacity and manage debt, the Chinese government has implemented an ambitious plan to reform its State-owned enterprises. The reforms have involved reorganizations, mergers, shutdowns, and the relocation of workers. Our expert panel will evaluate the progress of SOE reform thus far and offer insights into its implications for the business and regulatory environment in China. *Please email [email protected] for group of 3+ discount code before payment. This event is for members and invited guests of USCBC only. Registration is required. Please register online or submit the form below by fax or mail with payment. Cancellations for refunds must be received in writing by before 5:00 pm on Thursday, June 14, or registrant will be charged. No-shows will be billed. Andy Rothman, investment strategist of Matthews Asia, highlighted the brighter aspects of China’s economy for multinationals -- a growing consumer economy, a stable housing market, and a problematic but manageable debt load. Andrew Choy, international tax partner at EY in Beijing, discussed recent trends in China’s tax reform, and areas to watch in the future. Timothy Stratford, managing partner at Covington & Burling LLP’s Beijing office, and Dr. Yukon Huang of the Carnegie Endowment discussed the US-China relationship. While Huang evaluated the current tensions with a number of data sets from his forthcoming book, Stratford discussed the relationship from the more operational standpoint of companies operating here. Huang discussed the importance of considering the global trade balance, rather than just bilateral trade balances, in addition to factors like consumption and savings rates that underpin such statistics. From his perspective as a former USTR official, Stratford discussed the difficulties negotiators face to overcome China’s reliance on state subsidies. Professor David Li of Tsinghua University, and Jonathan Fritz, the charge d’affaires at the US Embassy in Beijing, addressed USCBC members over lunch. Fritz, while highlighting broad areas of cooperation between the two countries, noted the “rough seas” ahead in commercial relations. Li predicted that US midterm elections are likely to have an impact on any progress reached during negotiations. Two panels of senior executives met on stage to discuss their partnerships with state-owned companies, and how reforms and the anticorruption effort have affected their joint venture agreement considerations. Closing the day, executives from Autodesk, Chubb Insurance, and Control Risks discussed where their companies found success in the Belt and Road initiative.